This innovative concept overturns the concept of a traditional home and puts living in the classical sense up for discussion, presenting a new dynamic and contemporary vision. It creates a completely new lifestyle offering people a choice to live wherever and however they prefer. Overblue was designed in collaboration with the well established Italian designer and architect Stefano Nolletti. 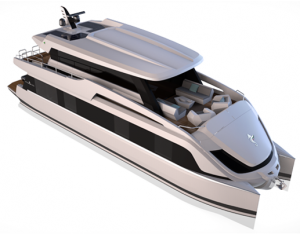 It is a result of long time experience and passion for boating as well as good analytical approach towards the market where the trend is showing that people today are seeking for comfort, safety, innovation, efficiency as well as adventure all combined in one product. 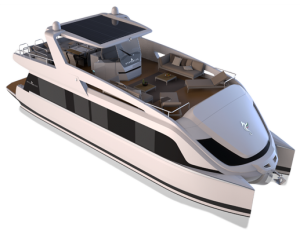 To enable that, we designed a yacht that offers all the comfort of a modern home, is able to cruise in all conditions, is full of innovative solutions, easy to maintain, ecological and competitively priced. 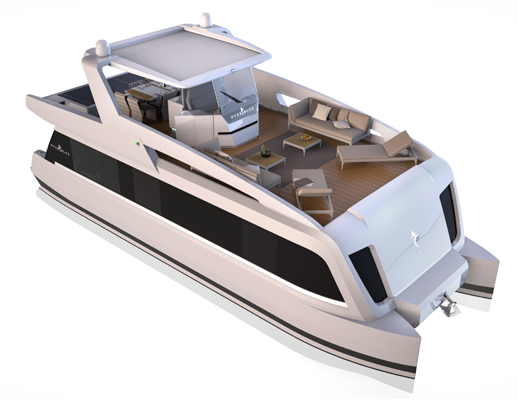 Is it a power catamaran or a houseboat? Well, it is best of both worlds combined. It is Overblue! We wanted to create a yacht by thinking out of the box and not being influenced by conventional yacht designs. Primarily, this required placing a person on board an empty space and building a yacht around it in order to maximise its well-being while exploring world’s most attractive cruising spots. It had to be comfortable, spacious, easy to handle, seaworthy, efficient, easy to maintain, innovative, unique and personalised at the same time. 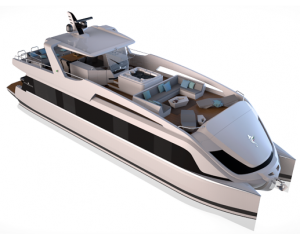 We quickly understood that we have to come up with designs that will combine all the aspects of a power catamaran and a modern houseboat today.  Why a power catamaran? Because of stability (seaworthiness), better cruising speeds, fuel efficiency, maneuverability (twin engines + thrusters), comfort at anchorage, living-aboard aspect and more…Why a houseboat? 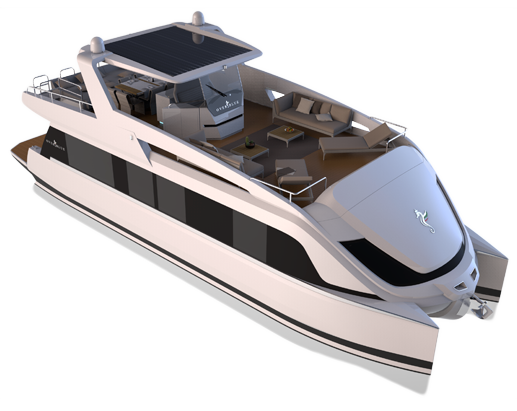 Because of volume, comfort, large living spaces, headroom, one level floor, home appliances and one of a kind flybridge space comparable to super yachts. 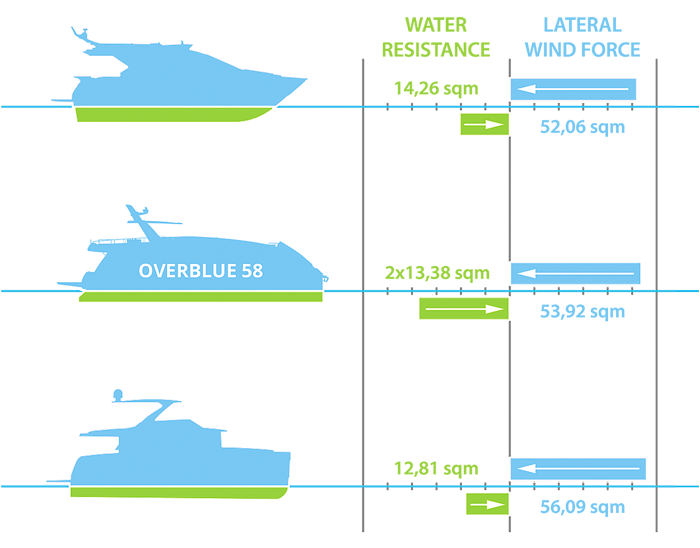 Overblue can be equipped with an innovative “easy manoeuvring” system allowing the owner to moor his yacht in all conditions. Overblue is a CE certified yacht for design categories A and B (depending on model). 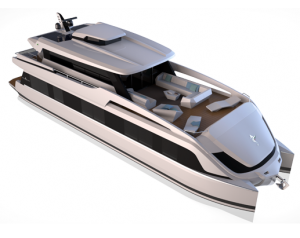 Along with its innovative concept fulfilling the needs of a “home standard” comfort it is also designed and built for offshore voyages where conditions up to wind force 8 and wave heights up to 4 meters can be experienced. Innovative design and engineering approach conceived by our naval architects allows Overblue to grow both in width and length using the same moulds and tools. This makes Overblue a very competitive product on the market offering it’s clients a range of five models OB44, OB48, OB58, OB58P and OB68. 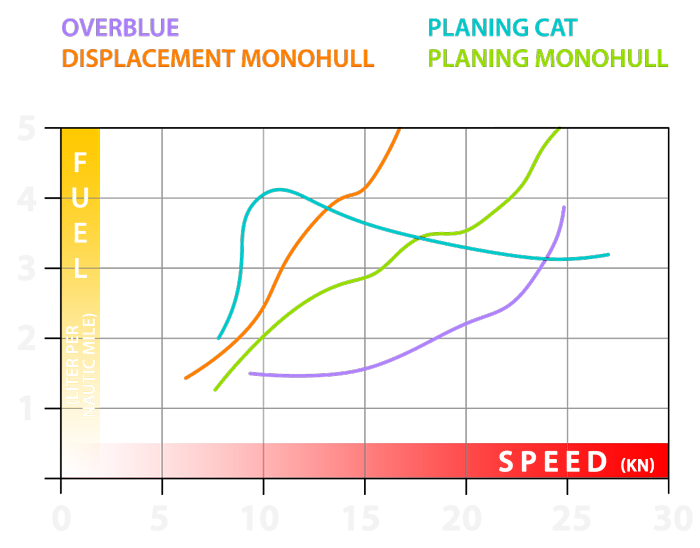 When designing Overblue we wanted to use normal “everyday” appliances which could be replaced or serviced anywhere in the world. Worldwide support for our clients is the most important part of after sales and plays a big role in lowering the maintenance costs for owners. Up to 80 sqm of living space. For more information, please submit your information below.